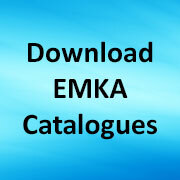 The EMKA Sealing Profile Catalogue is a comprehensive source of information on the standard sections available from EMKA UK for sealing and protecting of apertures such as doors on electrical or electronic enclosures and cabinets, for specialist motor vehicle doors and access panels, for HVAC panels and for the the general spread of industrial applications. of standard and custom sealing profiles. 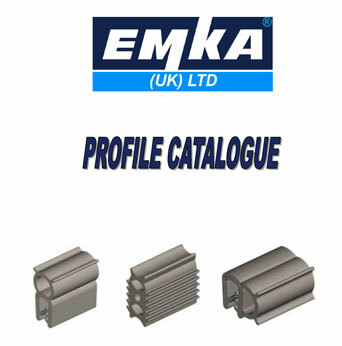 Share the post "Gasket Sealing Profile Catalogue"